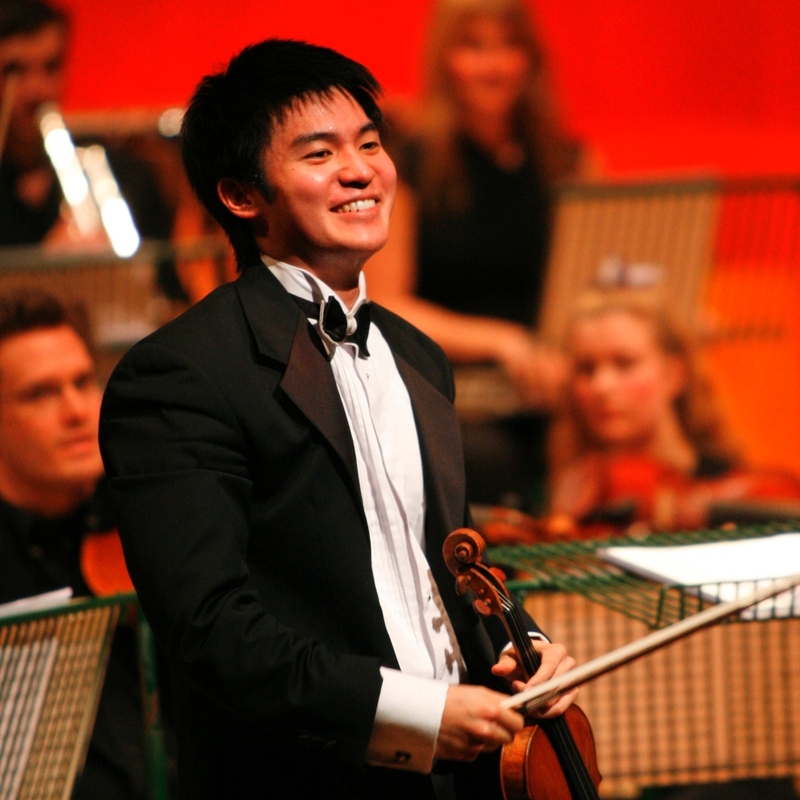 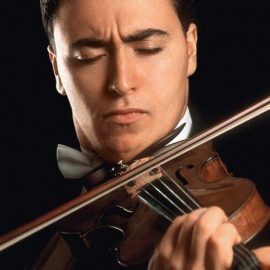 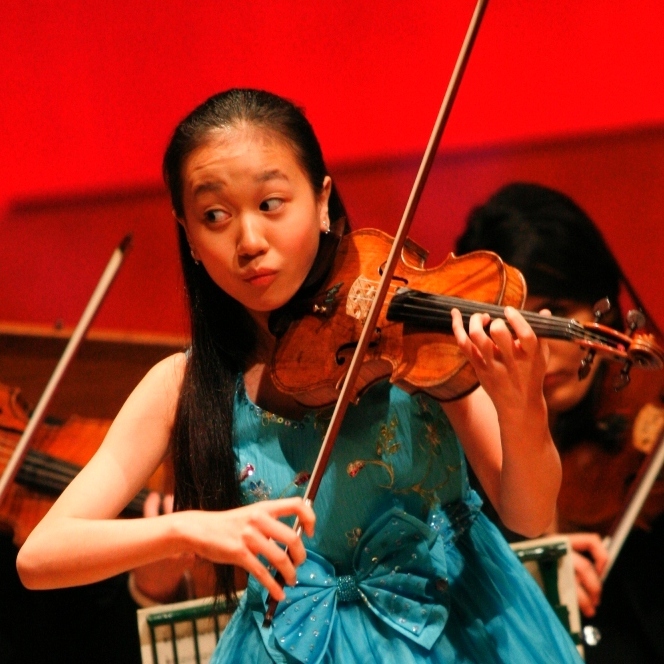 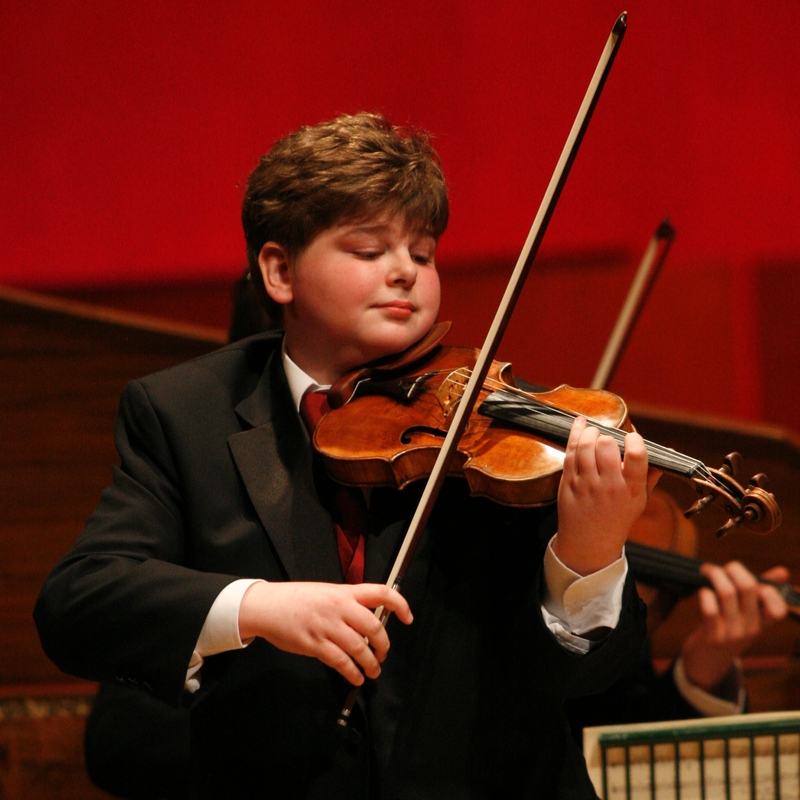 In 2008, the Menuhin Competition’s 25th anniversary, the competition came to Cardiff for the first time ever. 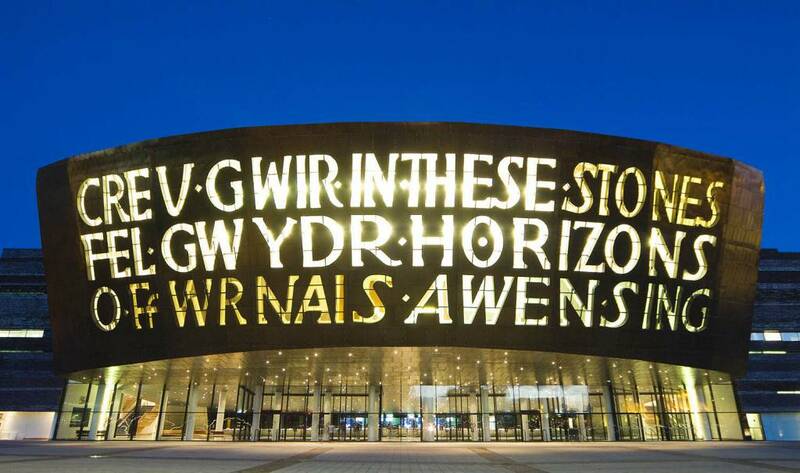 We were delighted to have been invited to the Welsh capital by the Royal Welsh College of Music & Drama and the Cardiff School for Creative and Cultural Industries. 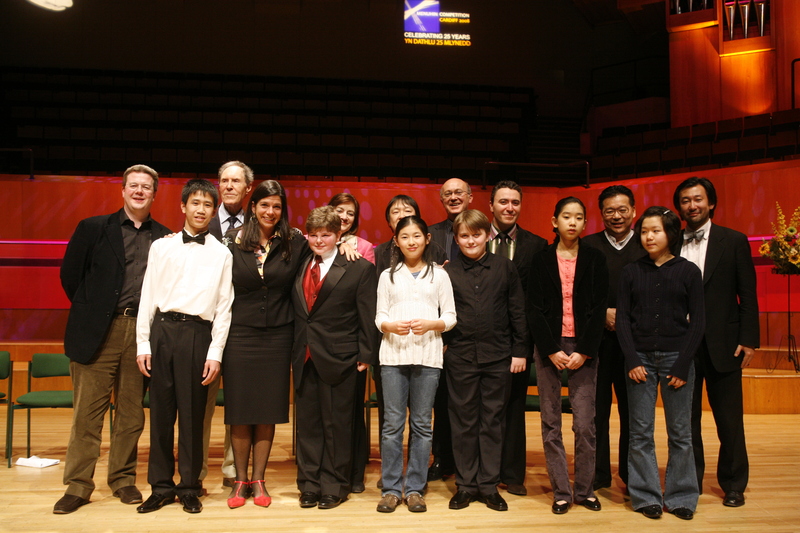 In total, 156 applications were received from 34 different countries in 2008; from these, 20 Junior and 22 Senior candidates were selected to compete. 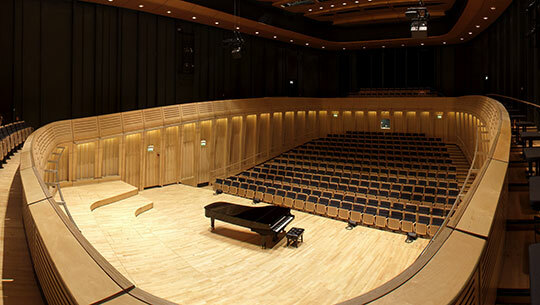 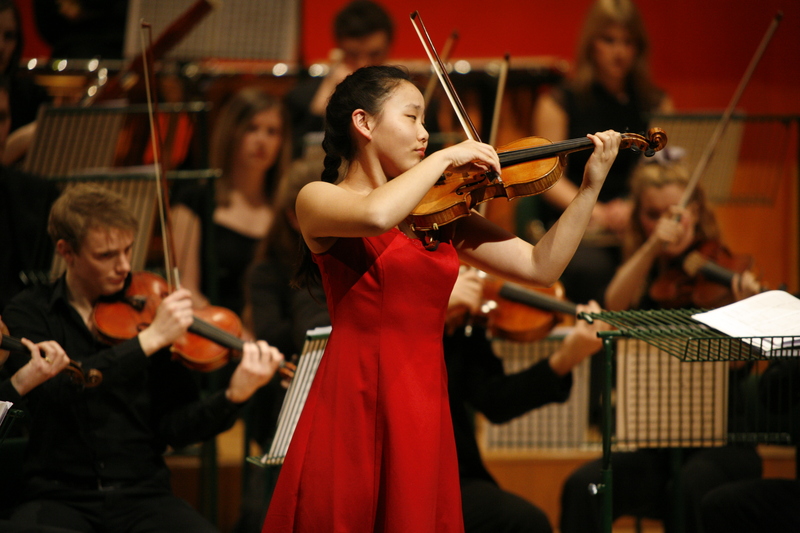 To find out more about the Menuhin Competition Cardiff 2008, please follow the links below.